Compare CFI and Khan Academy for finance or accounting. 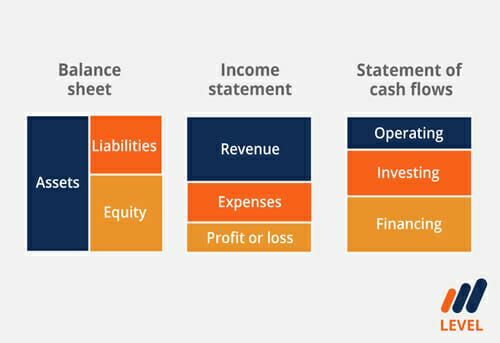 Khan Academy accounting and finance courses are a great source of free courses online that range from beginner to introductory levels. If you want to get your career started in accounting or finance, CFI courses are the best way to get going in a competitive job market. CFI courses were created by a leading Wall Street training company known as MDA Training and have been used to train thousands of new hires at global banks. Many of our students ask us how we’re different than Khan Academy before they register, so we posted a helpful comparison below. Launch CFI’s Free Accounting Fundamentals Course now! Why study at CFI vs Khan Academy accounting and finance? In a nutshell, CFI courses have the longest track record of training corporate finance professionals. CFI instructors started designing courses over 20 years ago to train new hires at global banks in London, New York, Hong Kong, Toronto, and other major financial centers. Clients include JP Morgan, Credit Suisse, TD Bank, and many more. At CFI, we pride ourselves on developing engaging, easy to follow content. We believe our video courses have the best combination or media design, graphics illustrations, and beautiful Excel templates, as compared to our competition. 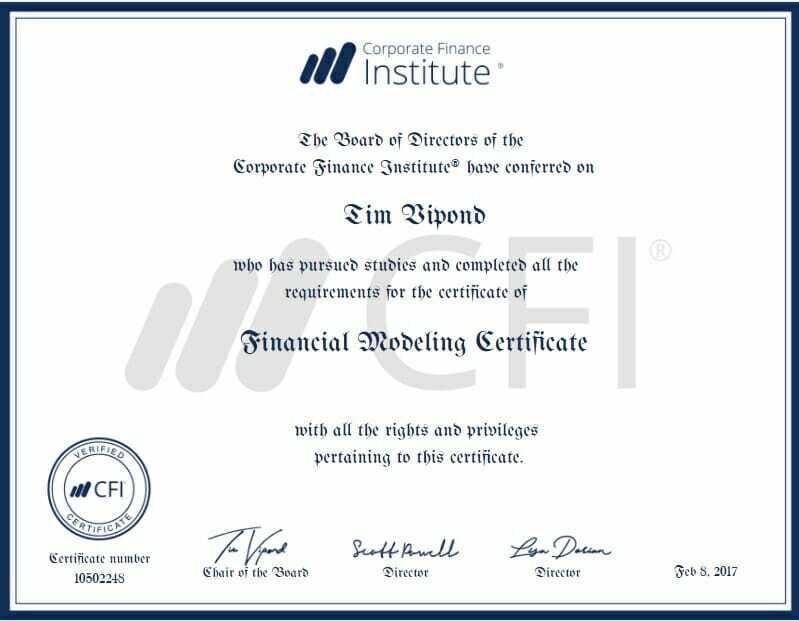 CFI offers several introductory courses for free, and always issue certificatesCertificatesCFI certificates are a premier financial modeling and valuation accreditation for corporate finance professionals and financial analysts globally. One of our most popular tools is our interactive Career Map that allows you to explore your various career options and decide which path is best for. Once you know your path, we’ve got the courses and certificatesCertificatesCFI certificates are a premier financial modeling and valuation accreditation for corporate finance professionals and financial analysts globally you need to get there. Don’t just take our word for it, check out the hundreds of 5-star reviewsStudent ReviewsDaily reviews and feedback from the thousands of students who take CFI courses to prepare for careers in investment banking, FP&A, finance, accounting... we’ve received from thousands of students. CFI vs Academic EarthAcademic EarthAcademic Earth finance courses. CFI students often ask us, how is CFI different than Academic Earth for free finance & free accounting courses. CFI courses are by far the best way to get started in accounting and finance in a competitive job market. CFI vs eduCBAeduCBAOur students often ask us before they register, how is CFI better than eduCBA for online financial modeling training. Compare CFI vs eduCBA. CFI is a global full-service provider of online finance training for up and coming financial analysts. CFI courses are only taught by a select few elite trainers. CFI vs AccountingCoachAccounting CoachAccounting Coach offers free courses and our students often ask us, how is CFI better when it comes to learning finance, accounting, Excel and other skills. If you are looking to learn accounting, finance, or financial analysis for free online then CFI courses and certificates are where you should get started. CFI vs Money MentorsMoney MentorsMoney Mentors free courses. Our students often ask us, how is CFI different than moneymentors.ca. For up and coming professionals who want to brush up their accounting and finance skills for free online, CFI courses and certificates are your best solution. CFI vs ALISONALISONAlison free finance courses. Ours students often ask us, how is CFI better than Alison for free finance & free accouting courses. Compare CFI vs Alison. For anyone wanting to learn accounting or finance for free, CFI courses are the best way to get professional training online.